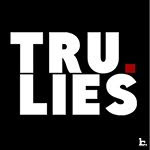 iGRIND4REAL: ***ON THE GRIND*** #CelebNews KELLY ROWLAND CAMPAIGNING TO PLAY DONNA SUMMER IN NEW SPIKE LEE FILM! ***ON THE GRIND*** #CelebNews KELLY ROWLAND CAMPAIGNING TO PLAY DONNA SUMMER IN NEW SPIKE LEE FILM! 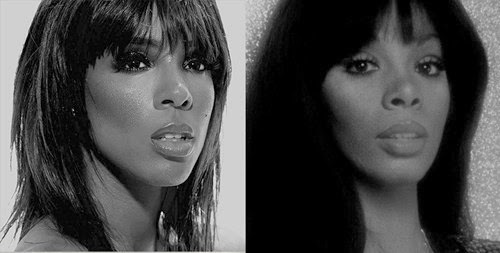 Kelly Rowland is on the GRIND sending out subliminal hints that she desires to play Donna Summer in new upcoming Spike Lee film! 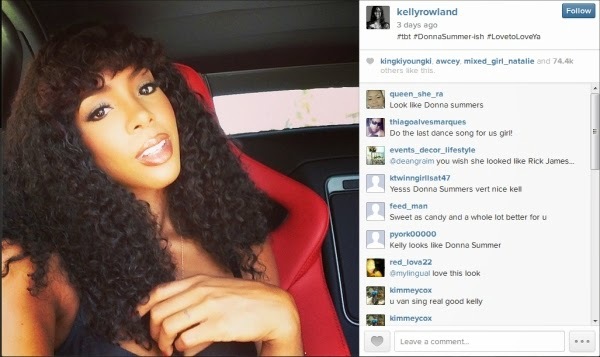 Via PageSix: Kelly Rowland is campaigning to play Donna Summer in an upcoming movie. Spike Lee is reportedly directing “Spinning Gold,” a biopic of Casablanca Records founder Neil Bogart, who helped launch KISS, Joan Jett, the Village People and disco diva Summer. Justin Timberlake has signed on to play Bogart. 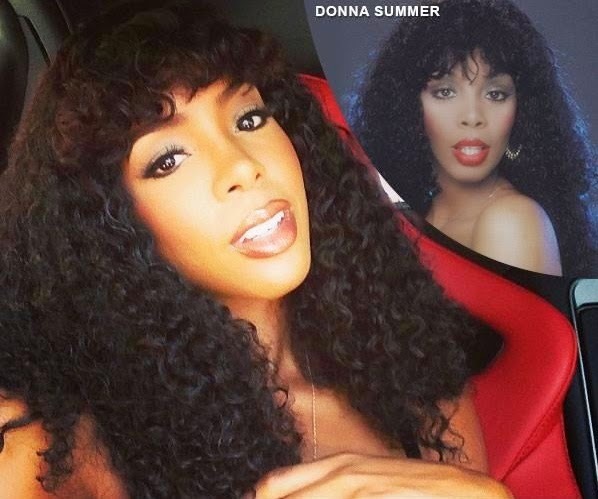 Rowland posted an Instagram photo of herself wearing a long, curly wig reminiscent of Summer’s signature look, with the hashtags #tbt #DonnaSummer-ish #LovetoLoveYa. They look so much alike! Keep GRINDING! Hope to see you land the role!